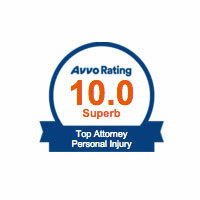 Complex injuries require a legal team with experience serving cases just like yours. Paralysis and spinal cord injuries are devastating. Most of us take our ability to move for granted, and we forget how unsuited modern life is for someone who is paralyzed. Even with accessibility advancements, most cars, mass transportation, retail stores, restaurants and movie theaters are for the fully able-bodied. Any accessibility features are often added on after the fact. It is catastrophic to lose mobility due to a spinal cord injury. Patients who sustain this type of serious injury often face painful medical procedures, loss of independence, medical complications and expensive medical bills. Many cannot return to work and may experience depression, personality changes or sleep disorders. Some paralyzed patients need around-the-clock care. If you have suffered a spinal cord injury, you will want to consult with the Louisiana spinal cord injury attorneys at Irpino, Avin & Hawkins Law Firm. Paralysis will require a lifetime of medical treatment and may make you more vulnerable to pneumonia and other medical conditions. You deserve to have the financial resources to pay for quality care and support so you can live the fullest life possible. It is important to keep in mind that paralysis can be one of the most expensive injuries to sustain. Wheelchairs are expensive, as is home care and the cost of making your car or home accessible for a wheelchair. It is not unusual for patients to spend hundreds of thousands of dollars on medical care alone in the first few years after a spinal injury because of the cost of tests and surgeries. Unfortunately, if you have been injured by negligent parties, you may find you have a hard time securing compensation without the help of a paralysis attorney in New Orleans. 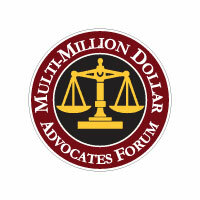 Insurance companies often do not want to pay out the large amounts paralysis patients need for medical treatment. In addition, the process of applying for Social Security and other benefits is complex and can lead to a denial without a New Orleans paralysis lawyer. Spinal cord injuries are usually classified as either incomplete or complete. Complete injuries involve spinal cords that are fully severed. This results in the patient losing all motor function, sensation and other functions. With an incomplete injury, the spinal cord is not fully severed, so there is some mobility and usually not a total loss of sensation. Injury to One Side of the Spinal Cord: This is often called Brown-Sequard syndrome and results in injury or loss of movement on one side of the body. Injury to the Center of the Spinal Cord: This results in what is known as central cord syndrome, which impacts the ability of the body to transmit signals between the spinal cord and the brain. Injury to the Front of the Spinal Cord: Known as anterior cord syndrome, this injury can result in movement challenges, even though it doesn’t usually result in loss of sensation. Damage to the Cervical Spinal Cord: This can result in quadriplegia or tetraplegia, so the patient can’t move or experience sensation below the area where the spinal cord was injured. Damage to the Thoracic Spinal Cord: This usually results in paraplegia, where the patient can’t feel or move the lower part of the body. This type of injury can be especially devastating if it occurs near the top of the vertebra, leading to a larger part of the body experiencing loss of movement. In addition to these injuries, patients can experience triplegia, which is usually caused by an incomplete spinal injury. This type of injury can cause loss of movement and loss of feeling in an arm and both legs. When classifying spinal cord injuries, it is also important to evaluate severity of injury. Doctors use a scale of letters and numbers, ranging from C2 – C3 to L1 – L5 to evaluate severity. There are nine different levels of severity. A patient with an L1 – L5 injury, for example, has paraplegia with some muscle ability in the legs. With medical devices such as braces, a patient with this level of spinal cord injury may be able to walk. In contrast, someone with a C2 – C3 injury requires complete care because they have no movement. This type of injury can be fatal if paralysis causes a patient to not be able to breathe. Treatment will depend on severity and the type of injury sustained. Surgery is a common type of treatment, as is physical therapy and rehabilitation. Many patients also receive therapy and family counseling, since severe spinal cord injury can result in depression and significant lifestyle changes. Vocational therapy and symptom-specific treatment may also be needed. Since spinal cord injuries can result in complex and expensive medical treatment, it’s important to consult with a spinal injury lawyer in New Orleans as soon as possible after injury. A New Orleans spinal injury lawyer can help you determine whether you have a legal claim in your case and pursue a claim. This way, you can seek compensation to ensure you don’t have to pay all your medical costs out of pocket. An attorney such as a back injury lawyer in New Orleans may also be able to help you with the complex insurance issues that can arise after spinal cord trauma. If you need a back injury attorney in New Orleans, contact Irpino, Avin & Hawkins Law Firm for a free consultation. 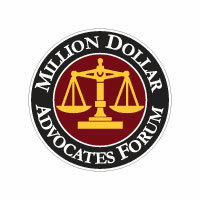 Simply hiring an attorney can increase the chances you will get fairer compensation. Insurance companies understand that going toe to toe with an experienced attorney may not always work out well for them. Often, insurance companies and employers are more willing to work with an attorney to come up with a fair settlement offer for someone who has been injured. While this may not seem fair, the reality is that an experienced legal advocate on your side can increase your chances of getting fair treatment. 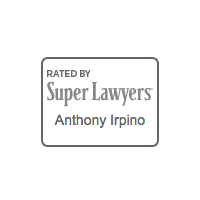 If you would like a compassionate and caring attorney on your side, contact Irpino, Avin & Hawkins Law Firm. Our full-service and independent law firm offers personalized, caring legal advice and support for those who have been injured. 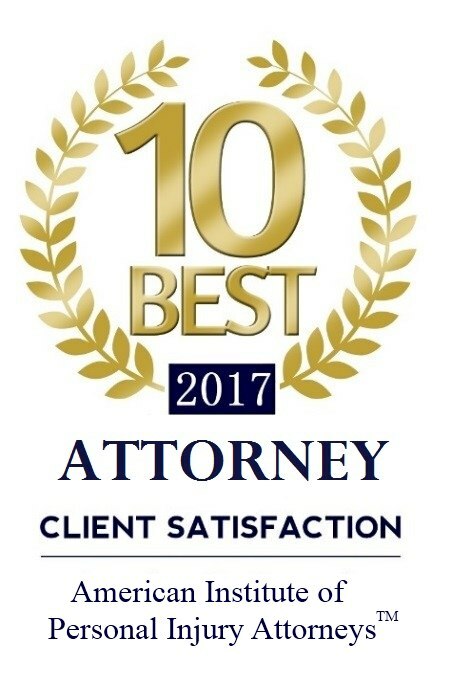 With a history of high-profile cases and class-action lawsuits, our more than 15 years of experience and satisfied clients speak for themselves. 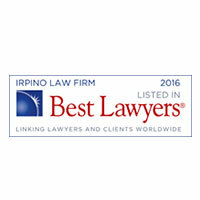 Contact Irpino, Avin & Hawkins Law Firm today to discuss your situation and the options you may have.